The town of Alhaurin el Grande has around 24,000 inhabitants and is particularly popular with nationals from northern Europe, many of whom have settled there. 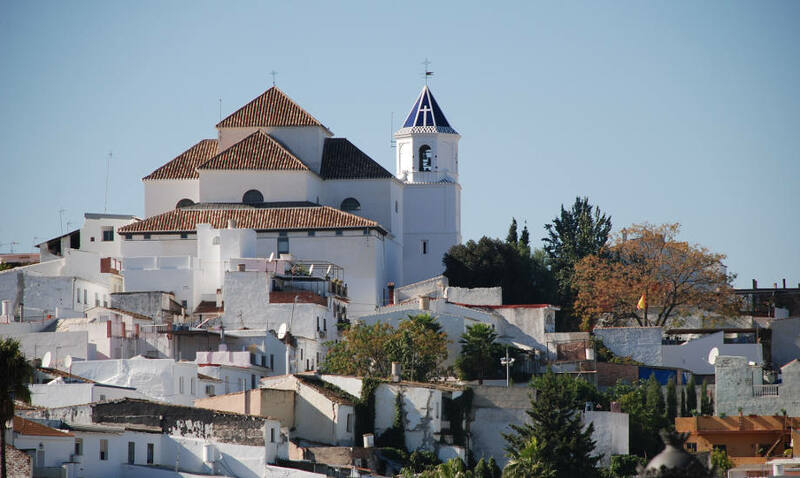 Alhaurin el Grande covers about 73 square km and sits at approximately 325 metres above sea level, bordered by the Mijas Mountains (Serranias de Mijas) on one side and the Guadalhorce valley on the other. It was originally called Alhaur (‘the people of the valley). When you approach the town from the direction of Fuengirola, you’ll see a fortress perched on a hilltop at the entrance to Alhaurin el Grande. This prominent and distinctive landmark is in fact a water tower. The town of Alhaurin el Grande has seen an incredible transformation over recent years, with countless improvements to its infrastructure, including a new library and sports hall and the access road out of Alhaurin heading towards Fuengirola, which has drastically reduced the travelling time to the coast. 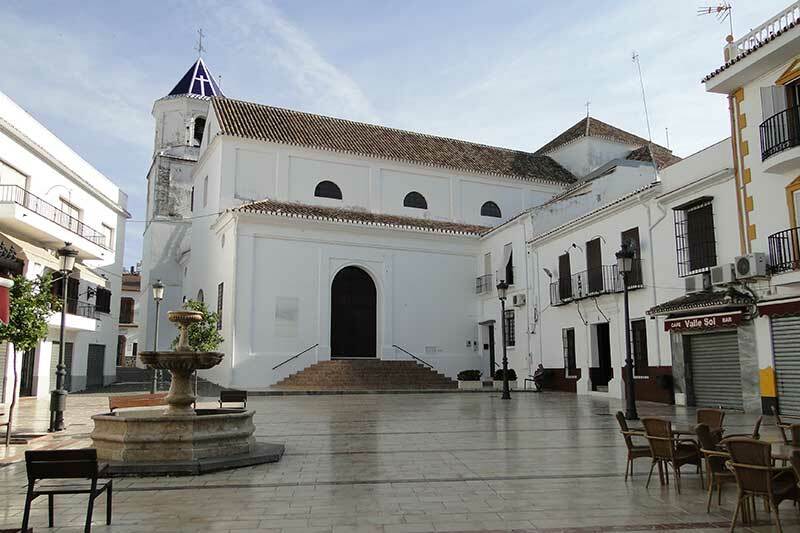 Throughout Alhaurin el Grande you will notice that architectural styles encompass a mixture of traditional older style and new buildings, all coexisting in harmony. In the town, you will find a vast range of shopping facilities and amenities such as banks, shops, supermarkets, medical facilities, local swimming pool and much more. Away from the main high street, there are more traditional shops including bakers, greengrocers and so forth. There are three golf courses close to Alhaurin el Grande – Alhaurin Golf, Mijas Golf and Lauro Golf, with several other golf courses within easy access. Alhaurin Golf is an 18 hole par 72 course designed by Severiano Ballesteros. There is also a 9 hole practice course as well as a golf academy for all ages and skills. One of the most famous expatriate residents of Alhaurin el Grande was the British writer Gerald Brenan who wrote The Spanish Labyrinth about the Spanish Civil War, as well as South from Granada, Seven Years in an Andalusian Village. Gerald Brenan lived in Alhaurin el Grande until his death aged 93 in 1987.